For those who are searching for quality mobility scooters in Manchester, you will be pleased to know that at Elite Healthcare, we have a wide range of equipment available. 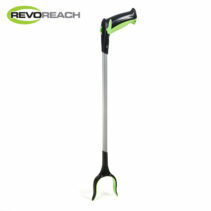 Patients who are facing difficulties getting from point A to point B will probably find it easier to use a mobility scooter. 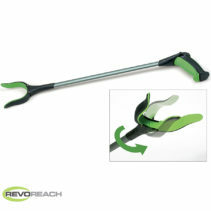 A mobility scooter is an equipment with the sole aim of assisting a person regaining their freedom that is, reducing help and support from nurses and family members. For many users, a mobility scooter is perfect, not only does it look like a modern scooter (instead of a wheelchair), but it removes the stigma of being disabled as more mobility aids are now manufactured to appeal to users and look more like generic scooters. 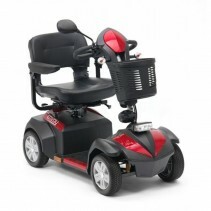 For patients who are interested in getting a mobility scooter, don’t hesitate to check with us at Elite Healthcare. In Manchester, our mobility scooters are quite varied. They are also quite easy to operate, posing little to no risks to the user, plus they are generally equipped with a tiller, speed controls, lighting controls and turn signals, which means they can be used on the road as well. Of course, people who generally need mobility scooters are disabled patients with little to no mobility in their feet (manual strength is required for operating a powered scooter), the elderly who can no longer walk over long periods and the injured. And like any other electrical or powered equipment, your mobility scooter will require servicing and maintenance, and we are more than happy to carry these out for you. 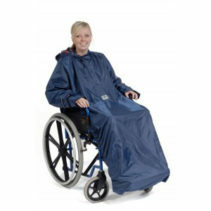 Our products are designed to give you maximum levels of comfort and convenience in your daily life. For maximum comfort and ease while carrying your daily duties, get in touch with us for quality mobility scooters in Manchester. Not only are they useful and helpful, but they also remove the need for an assisting caregiver or a nurse full-time. For more details about our services and products, give us a call. At Elite Healthcare, we are committed to providing services that are tailored to the needs of our customers.